KJ the Comic guy joins us in Charlotte NC for #Heroescon2015. We do a live show recording Saturday night. 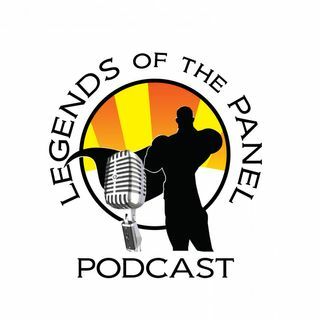 We talk about artists Chris Campana, Angela McKendrick, Austin Light, and Jason Latour. Tweet at us, tell us what you think.